You have landed here to find the best phone under 7000. We tried our best to list the best 4G Mobile under 7000. Technology is changing rapidly so are the smartphones. A few years back, it was pretty hard to get a good smartphone under 7000 bucks. We used to compromise with the camera or else with the RAM. 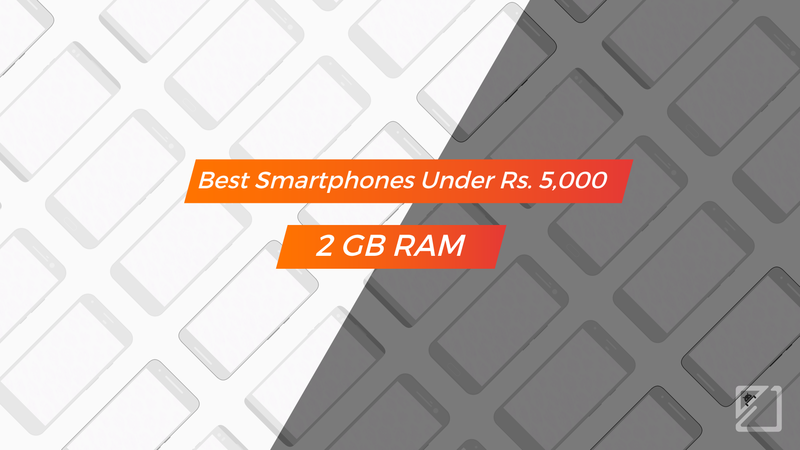 You can get a 3GB RAM Mobile under 7000 Rs for high-end performance. Apart from RAM, expect a 4G Mobile under 7000. Some of the smartphones have great cameras. The competition is high when you talk about the budget smartphones in India. I have seen smartphones look great on paper but lacks in actual performance. 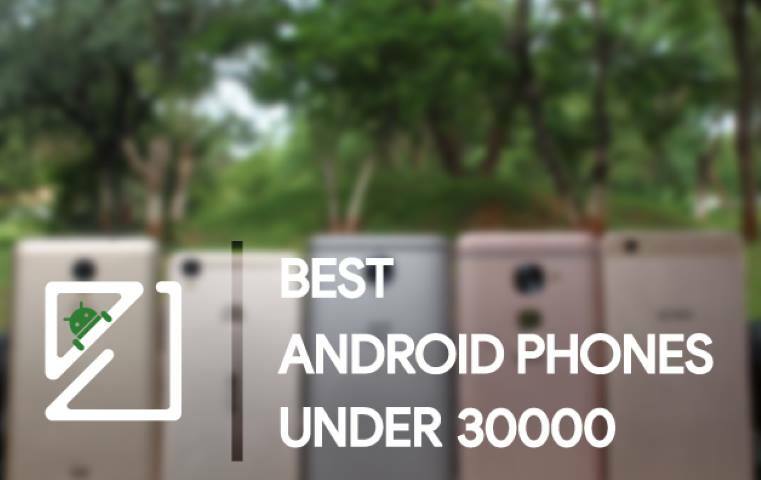 So just don’t go by numbers and that’s we do to list the best possible smartphones under your budget. We are the most unbiased tech blog in India. Here are the best android phones under 7000 Rs. Motorola is back in the budget segment with Moto C Plus which is the latest series from the company. Is it the best phone under 7000? Probably one of the best in this price range. The aesthetics are taken from the earlier Moto phones which look premium and stylish. Moto C Plus runs on the latest Android Nougat 7.0 out of the box with stock Android experience. It is one of the few Android smartphones at this price to feature Nougat. The software experience is fluid, switching between the apps is really smooth, and flawless. The smartphone has a 5-Inch IPS display with HD resolution. The quality of the display is decent which consumes less power. The phone gets 2 GB of RAM running on the MediaTek MT6737 Quadcore chipset clocking at 1.3 GHz. The performance is quite smooth even though it has a mediocre chipset. Inside, it has 16 GB of internal storage which can expandable up to 32 GB via SD Card. 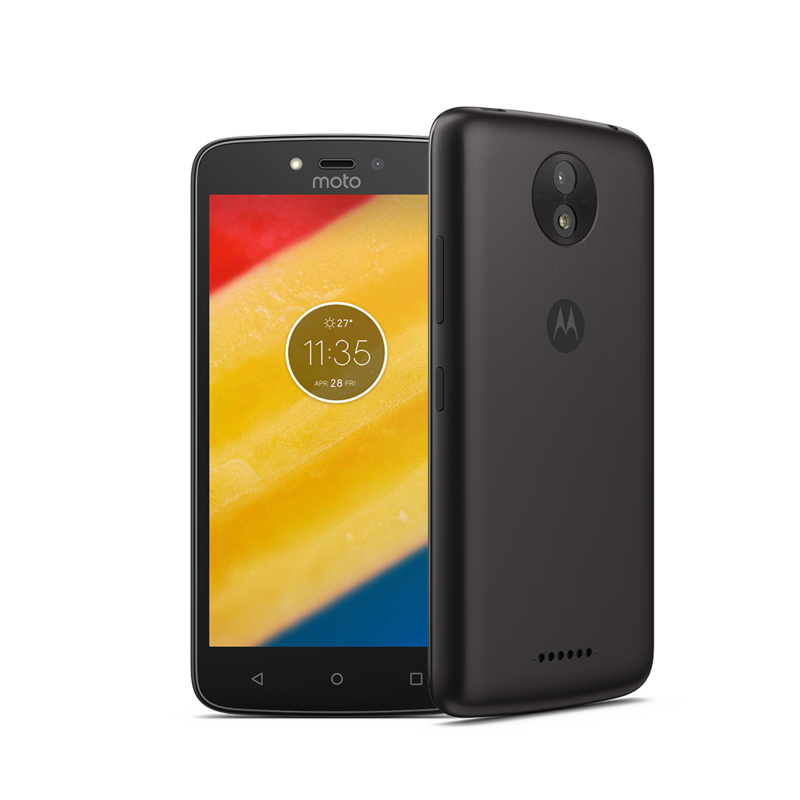 Moto C Plus is known for its long lasting 4000 mAh battery which is removable. You can go on playing the games, Watching movies, and Social Networking the whole day without any hiccups. The addition of Fast charging could have been better but it’s just a budget oriented smartphone. On the back, it comes with an 8-megapixel primary camera with f/2.2 aperture and LED flash. On the front, it gets a 2-megapixel camera with Front Flash support. The camera quality is reasonably good for the price and the front flash comes in handy while taking selfies in the dark. 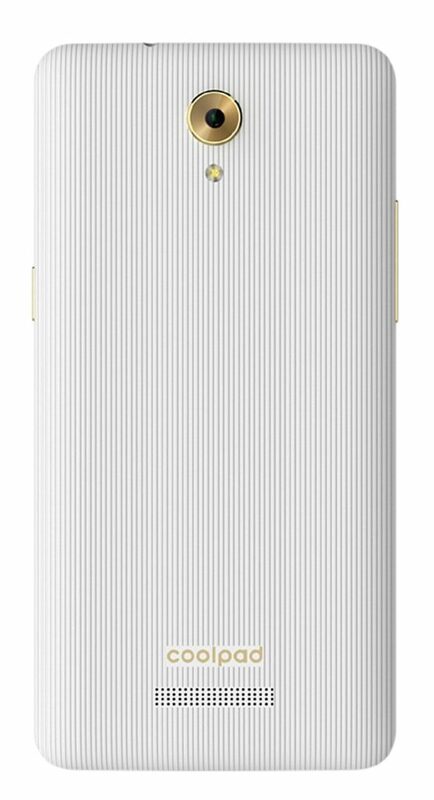 On the flipside, there is no proximity and fingerprint sensor. It supports 4G VoLTE out of the box where you won’t find issues while using JIO sim. If you are looking for the best smartphone under 7000 with good battery backup, premium design, and stock android then Moto C Plus is a very good option. Micromax has finally launched the best phone under 7000 Rs with Evok Power. The Evok series will be available exclusively on Flipkart. It’s a major comeback for Micromax after being quite for one year without any major launches. The Evok Power is targetted to the specific audience who need long lasting battery life with decent performance. Micromax Evok Power sports a High-Definition 720P 5-Inch display with 2.5D Glass support. The display gets the protection from Corning Gorilla Glass 3. It has Android Marshmallow 6.0.1 skin with stock-like UI. The Micromax smartphone boasts a MediaTek MT6737 Quad-Core processor with ARM Mali-T720 MP1 GPU. It comes with a 2 GB of RAM, 16 Gigs of storage and 32 expandable storage. The performance is decent for the price it offers. The mobile has an 8-megapixel rear sensor with LED flash and a 5-megapixel selfie sensor. The camera quality is just average, expect decent shots in natural light conditions. The phone houses an impressive 4000 mAh battery which is the main highlight of this smartphone. The company promises to offer 2 days of battery backup on moderate to heavy usage. The build quality is premium but the design looks ugly. It gets the fingerprint sensor on the back and supports 4G VoLTE for HD calls. Swipe is an Indian brand which is quite successful with their budget smartphones. 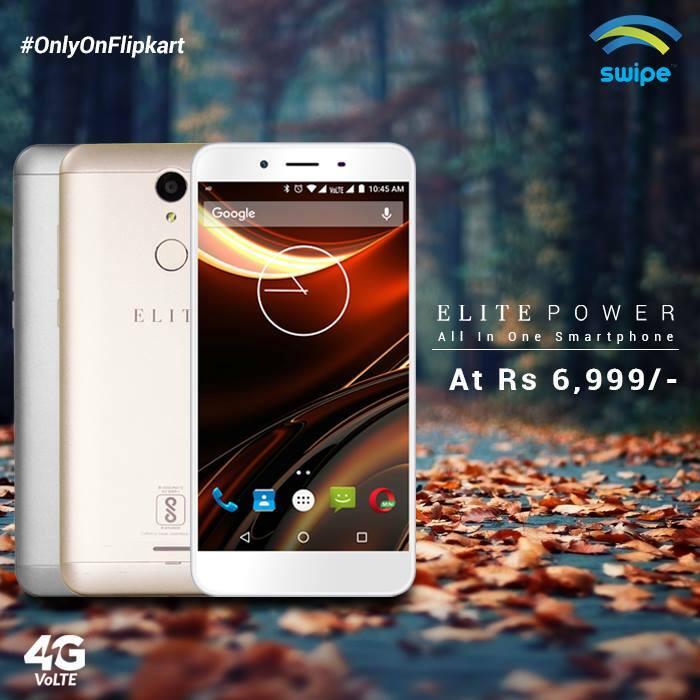 They have recently launched Swipe Elite Power exclusively on Flipkart. Is it the best phone under 7000? 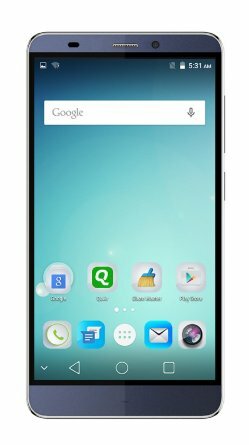 best 4G Mobile under 7000? Let’s find out. The Elite Power sports a 5.5-Inch 720P HD IPS display which is just decent enough. The 4G mobile runs on Android Marshmallow 6.0.1 with stock-like UI on top. The smartphone is powered by a 1.1 GHz Snapdragon 210 Quad-Core processor with Adreno 306 GPU. The performance is smooth enough for an average user but not the most powerful smartphone out there. As the name suggests, Elite Power boasts a huge 4000 mAh battery which is excellent. The smartphone can last for two days on normal usage and a full day on heavy usage. The build quality is very good which has a metal body and feels premium in hand. It’s the best 4G mobile under 7000 which supports VoLTE out of the box. The phone flaunts a decent 8-megapixel rear camera with LED flash support and a 5-megapixel selfie with front flash. The camera quality is decent and can capture pretty good selfies. If you are looking for the best smartphone under 7000 with 4G VoLTE, long lasting battery life, and premium build quality then Elite power is the one to watch out for. It is certainly of the best 4g VoLTE Mobile phones under 7000 Rs. Xolo Era 2X is the best phone under 7000 Rs from Xolo. It is one of the best 4G VoLTE mobile phones under 7000 Rs. Xolo Era 2x is powered by a 1.25 GHz MediaTek MT6737 quad-core Processor with ARM Mali T720 MP1 GPU. The performance is decent for the price it offers. It has a 5 Inch 720P High Definition IPS Oncell display with 5 points multi-touch. The display quality is sharp and has good viewing angles. The Era 2X runs on Android Marshmallow 6.0 with a stock like an experience. It has 4G VoLTE out of the box which supports Reliance Jio. The smartphone gets a Fingerprint sensor support which is quite smooth and responsive. Xolo Era 2X shoots an 8-Megapixel rear camera with LED Flash, 5P largan lens, Face beauty, and time lapse video support. The 4G Mobile has a 5-megapixel selfie camera with screen flash and 3P lens. It’s the best selfie phone under 7000 Rs. The smartphone boasts a 3 GB of RAM with 16 GB of internal storage. The Xolo phone houses a 2500 mAh battery which is just average. Xiaomi’s latest budget smartphone Redmi 4 is the best phone under 7000 you can get right now. Is the best 4G VoLTE Mobile Phone under 7000 Rs? 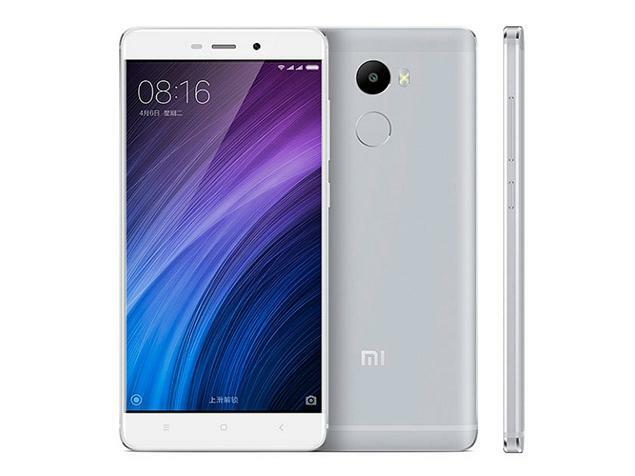 Let’s see, Xiaomi Redmi 3s has all the ingredients to be the best low budget smartphone. The mobile sports a 5-inch 720P display which has good color reproduction. It’s a compact smartphone which is easy to use in single hand. The Redmi 4 runs on Android Marshmallow 6.0.1 on MIUI 8. The MIUI 8 has a refreshed design and the performance is smooth. If you don’t like the MIUI then you can install any of the Android launchers. Xiaomi Redmi 4 is powered by a Snapdragon 435 Octa-core processor with Adreno 505 GPU. It has the fastest processor at this price range and the performance is excellent. It can handle most of the games without any issues, thanks to Adreno 505 GPU. The device gets 2 GB RAM, 16 GB of internal storage and expandable up to 128 GB. Coming to the camera, the mobile flaunts a 13-megapixel rear camera with LED flash and 5-megapixel selfie camera. The rear camera does a job in most conditions but lacks dynamic range. However, the image quality is pretty good if you consider the price range. The 5-MP front camera takes good selfies in natural light conditions but lacks details in artificial lighting. The main highlight of this device is the battery performance. The phone houses a gigantic 4100 mAh battery which makes it one of the best mobiles under 7000 with long lasting battery performance. On normal usage, you can expect the smartphone to last two days without any issues. On heavy usages like browsing and gaming, it can easily last a whole day. It supports 4G VoLTE and works fine with Reliance Jio. It’s the best 4G VoLTE Mobile Phone under 7000 from Xiaomi. Nubia is a sub-brand of ZTE which is a Chinese OEM doing well here in India. 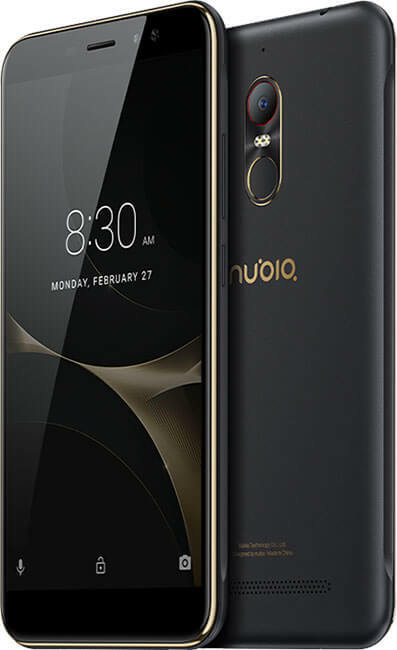 They have recently launched Nubia N1 Lite in India which is the lighter version of Nubia N1. This phone features a 720P 5.5-Inch IPS display with 2.5D Glass on top. The display gets a nice finish with 2.5D glass which helps to grip the smartphone better. It runs on Marshmallow 6.0 with NubiaUI on top, well most of the budget smartphones are still running on Marshmallow, So it might take few more months to feature Nougat 7.1 on budget devices. Nubia N1 Lite is power packed with 1.25 GHz MediaTek MT6737 Quadcore processor which seems to be OEM’s most preferred processor in this price segment. The performance is good but not the best especially compared to Redmi 4. Under the hood, it offers 2 Gigabyte of RAM, 16 Gigabyte of onboard storage, and expandable up to 128 Gigabyte. Let’s talk about the camera, on the front, it has a 5-megapixel shooter which comes with a soft front light flash. It helps to capture decent selfies during low light conditions. On the rear, N1 Lite chips in an 8-megapixel camera with 4P lens and f/2.0 aperture. Nubia N1 Lite boasts a 3000 mAh non-removable battery without fast charging, there are not many smartphones in this price range which supports fast charging. Expect a good battery life which can deliver 8 hours of continuous usage. On the positive side, the smartphone supports Fingerprint sensor which placed perfectly at the back. One thing I like about this smartphone is the design, the phone looks really cool when you hold. It supports 4G VoLTE, Bluetooth 4.1, WiFi, and GPS. Nubia N1 Lite is probably the best smartphone under 7000 from Nubia. Swipe has launched Elite Plus which is the upgraded version of Elite. Is it the best phone under 7000? Well, let’s find out. Swipe Elite Plus is probably the best phone featuring high-end specifications. The phone comes with 5-inch Full HD (1080P) IPS SHARP display with Dragontrail Glass on top. It has the best display available at this price bracket. The Elite Plus boasts a 1.5 GHz Snapdragon 615 octa-core processor with Adreno 405 GPU. The performance of this device is quite smooth and we didn’t face any issues as such. It is loaded with 2 GB of RAM on top of 16 Gigs of internal storage with 64 GB of expandable storage. Additionally, Swipe is offering 100 GB of free cloud storage which is icing on the cake. It makes sure that you don’t run out of the storage at any point of time. The 13-megapxiel rear camera on Elite Plus is the best I have seen so far at this price point. The rear camera offers LED flash, 1080P video recording, and a Samsung sensor. On the front, it has whopping 8-megapixel selfie camera with 88-degree wide angle lens. The selfies turned out to be very good than expected. Swipe Elite Plus runs on Android Lollipop 5.0.2 with Freedom OS. The custom OS is bundled with some handy features like Swipe Finder which helps to search anything like Apps, contacts, and so on. The device houses an impressive 3050 mAh battery which can get you through the day. Other features include dual sim, 4G LTE, 3G, Bluetooth, WiFi, and GPS. 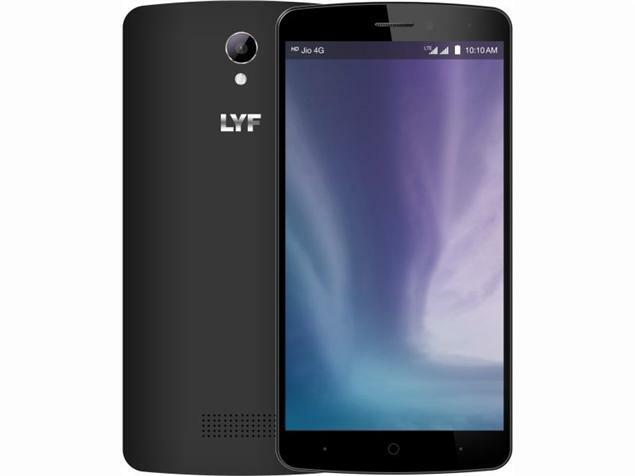 Lyf Wind 3 is one of the best phones under 7000 with 4G VoLTE Support. It has a 5.5-inch 720P HD IPS display with 267 PPI. The Lyf Wind 3 runs on the dated Android Lollipop 5.1 ( not sure about Nougat update ). It is powered by a Snapdragon 410 Quad-core processor with Adreno 306 GPU on top. The performance is smooth and can play mid to high range games. The Wind 3 packs 2 GB of RAM, 16 GB of internal storage, and 32 GB external expandable storage. The smartphone sports an 8-megapixel rear camera with LED flash support and 2-megapixel selfie. Don’t expect much from the rear camera which is on the average side and same with selfie camera too. The mobile houses a 2990 mAh battery which is decent for the price. It supports 4G VoLTE out of the box with Reliance Jio sim. 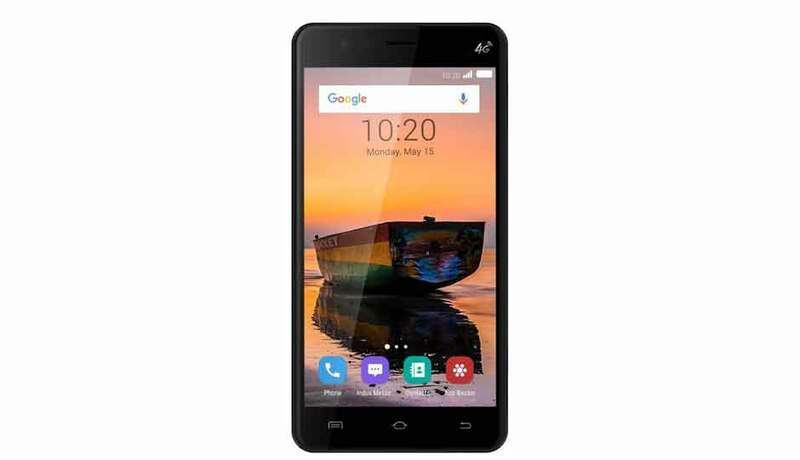 It’s the best 4G VolTE mobile phone under 7000 from Lyf Mobiles. 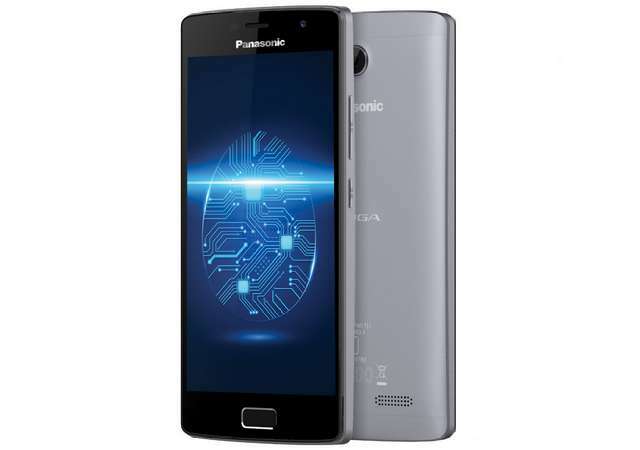 Panasonic has launched their best 4G mobile under 7000 Rs. Panasonic Eluga Tapp sports a beautiful 5-Inch HD display with Asahi dragon trail glass support. The display is pretty and strong thanks to protection glass on top. It runs on dated Android Lollipop 5.1 where Marshmallow could have better. The Eluga Tapp has a MediaTek MTK6737V Quadcore processor clocked at 1.2 GHz with Mali T720 MP1 GPU. The performance is just like any other smartphone at this price range. It features a 2 GB of RAM which is expected and 16 GB of internal storage with expandable storage up to 32 GB. The 4G Mobile shoots an 8-megpixel rear camera and 5-megapixel secondary camera. It boasts a decent 2800 mAh battery which easily lasts a day on normal usage. Yet another Swipe smartphone in our list as they have the best budget line up. Is Swipe Elite 3 the best 4G Mobile under 7000 Rs? It is an Indian brand which is quite successful in launching VoLTE smartphones. The Swipe Elite 3 is one of the best 4G VoLTE Mobiles under 7000 price segment. The Elite 3 comes with an 8-megapixel rear camera with LED flash and a 5-megapixel front camera. The rear camera performs decent enough which can capture good selfie as well. 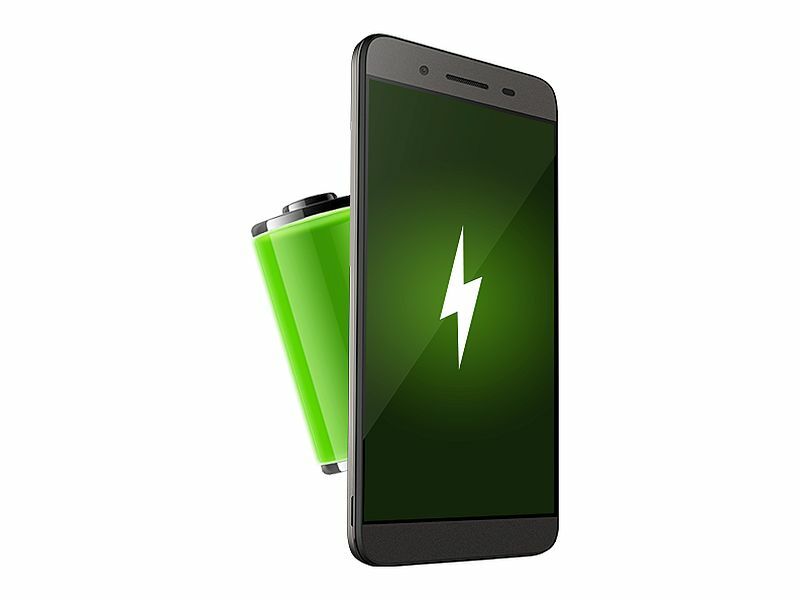 The Elite 3 smartphone boasts a 2500 mAh battery which is enough to last a day. The smartphone supports 4G VoLTE out of the box and offers 12 Indian languages. The smartphone has premium build quality with sleek design. Micromax portfolio of smartphones is successful in India. Micromax Canvas series is known for the mid-range category but this time, they launched Mega 4G under budget segment. The smartphone comes with a 5.5-inch HD IPS display with 1280*720 pixels resolution. It has 3 GB of RAM running on 1.3 GHz MediaTek MT6735 quad-core processor with Mali-T720 GPU. The chipset packs a 16 GB of ROM and has 32 GB external storage. Overall the hardware is decent and powerful enough when compared to other smartphones at this price range. Micromax Canvas Mega 4G houses a 2500 mAh battery which isn’t the best at this price range. It is the best phone under 7000 with above average performance. The handset flaunts a13-megapixel primary shooter with LED flash and shoots 5-megapixel front camera. If you are looking for a smartphone under 7000 with decent performance then Canvas 4G is not a bad option. 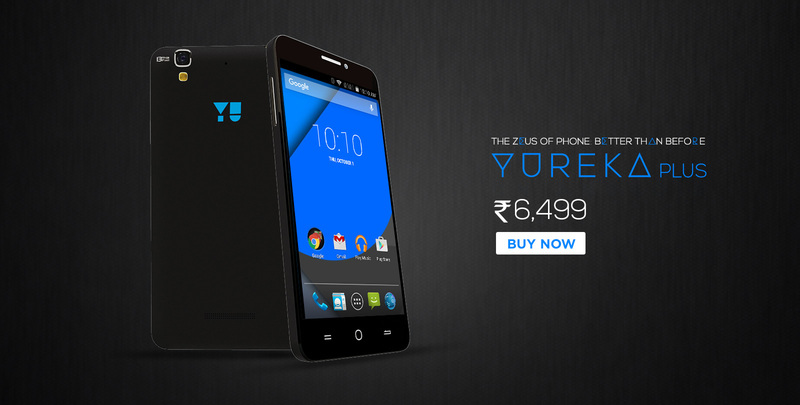 Yu Televenture, a sub-brand of Micromax have launched it’s latest budget phone, the Yu Yureka Plus. Initially, it was priced around 10k, now the phone is available under 7000. 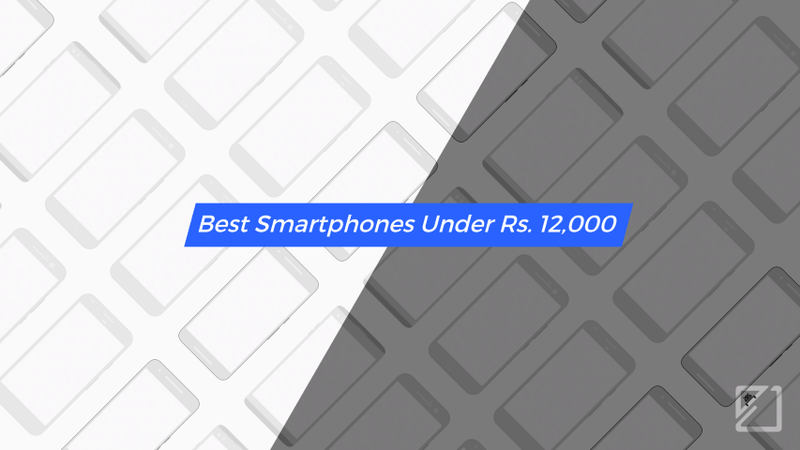 Yu Yureka Plus is one of the best mobile phones under 7000. It is the upgraded version of Yu Yuphoria is the best phone under 6000. The Yureka Plus sports a 5.5-Inch 1080P display which is pretty good. The smartphone runs on Android Lollipop 5.1, if you root the device then there are plenty of opportunities to excel the phone even further. The phone packs a 64 Bit Snapdragon 615 octa-core processor with Adreno 405 GPU. Expect a decent performance from Snapdragon 615 chipset. For multitasking, the device comes with 2 GB of RAM with 16 GB of internal storage (32 GB expandable storage). A 13 MP shooter on the back and 5 MP front camera. To handle all this, there is a 2500 mAh battery under the hood. Other features include a 4G LTE, 3G, 2G, WiFi, Bluetooth, and GPS. It supports Reliance Jio, we have tested and it works. Lenovo A6600 Plus is one of the best phones under 7000 Rs. Is the best 4G mobile under 7000 Rs with VoLTE? Will find out now, the smartphone from Lenovo runs on dated Android Marshmallow 6.0.1 with VibeUI on top. There is an app drawer which is surprising as by VibeUI doesn’t support by default. The phone screen size of 5-Inch with HD resolution IPS display. The screen quality is decent with good viewing angles. 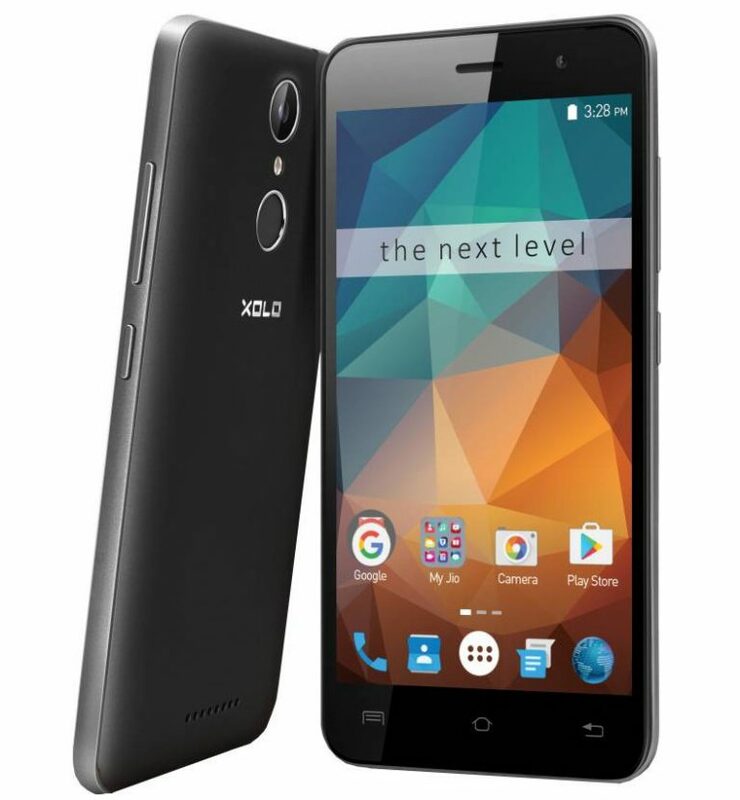 It packs a MediaTek MT6735P 64-Bit Quad-core processor running on Mali T720 MP1 GPU. Lenovo A6600 Plus comes with a 2 GB RAM for decent performance and gets 16 gigs storage with 32 expandable storage. 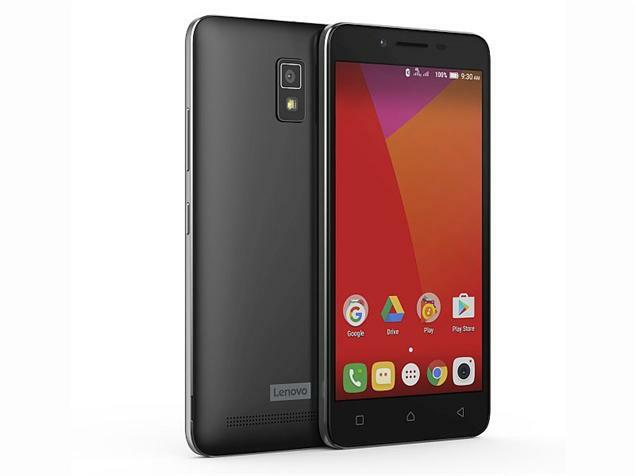 The 4G smartphone from Lenovo shoots an 8-megapixel rear sensor with LED flash and a 2-megapixel front sensor. Don’t expect much from this camera and does an OK job in natural light conditions. It has 4G VoLTE with HD calls support which is compatible with Reliance Jio. The mobile is loaded with a mediocre 2300 mAh battery which is disappointing. If you are looking for the best phone under 7000 with 4G VoLTE then A6600 Plus is worth buying. 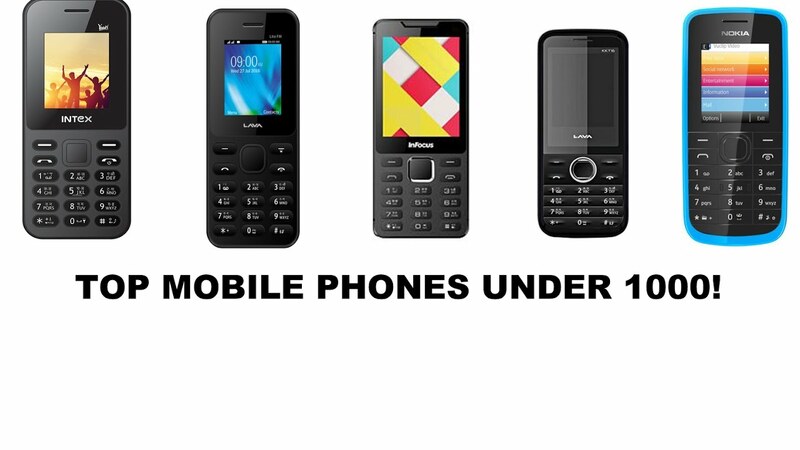 How can we forget the desi smartphone maker “Micromax”. The company has revealed the updated version of Canvas Juice a few months back. The JUICE series mainly targets the consumers who are looking for long-lasting battery life. The canvas juice 4G sports 5 Inch HD display on top of Gorilla Glass 3. 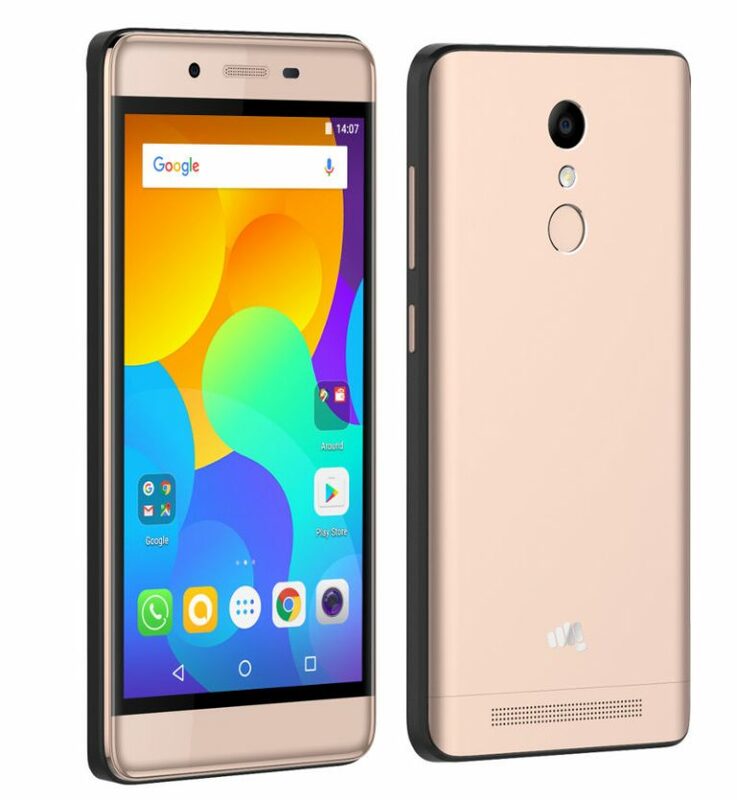 It is loaded with 2 GB of RAM powered by 1.2 GHz MediaTek quad-core processor. It has 8 GB of internal storage and external storage is expandable. Micromax Canvas Juice 4G runs on Android Lollipop 5.1 out of the box. It features 8 MP primary camera with LED flash and 5 MP secondary camera. The smartphone houses 4000 mAh battery. The Canvas Juice 4G is the best phone under 7000 with good battery life. Coolpad has recently launched younger sibling of Coolpad Mega 2.5D. The Mega 3 version packs some impressive specs which make it as the best phone under 7000. 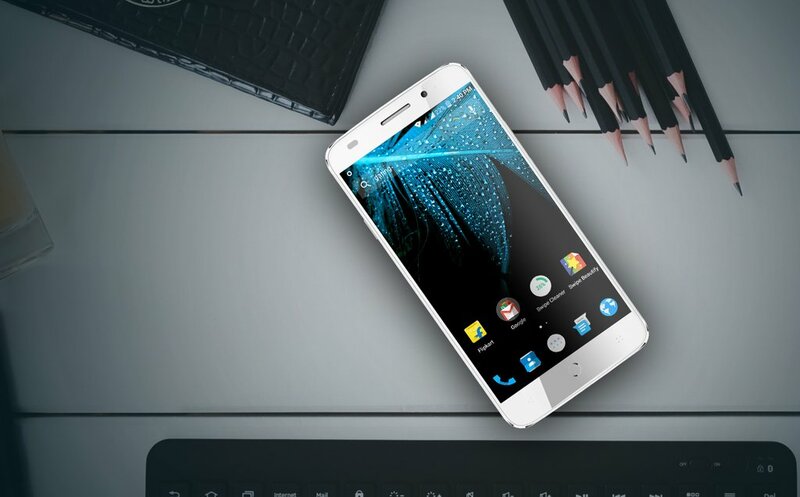 Coolpad Mega 3 runs on Android Marshmallow 6.0 on top of Cool UI. The UI is on the heavier side which can be optimised for better performance. The smartphone comes with a 5.5-inch HD 720P IPS display. 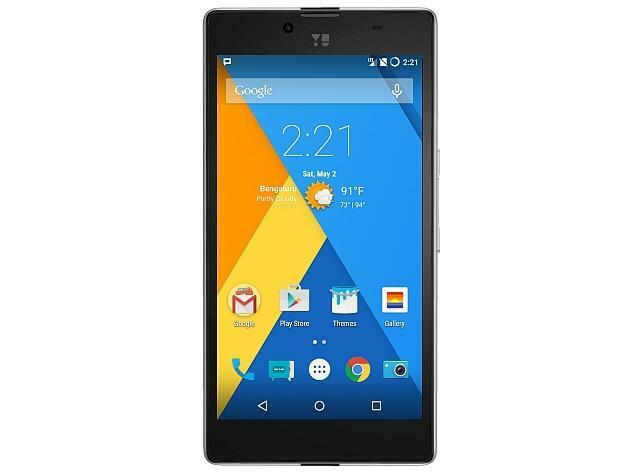 The budget device features a MediaTek MT6737 quad-core processor clocking at 1.25 GHz. The chipset is smooth which is backed by a 2 GB of RAM. The performance is smooth enough for multitasking and playing high-end games. The Mega 3 sports an 8-megapixel rear camera with LED flash on the back. It has an 8-megapixel front camera with LED flash support where the beautification mode works like a charm. The rear camera is decent with good exposure in daylight. The 1080P recording is pretty good on this device. It boasts 3050 mAh battery which gives 150 hours of standby support. It’s a Triple sim smartphone which offers 4G LTE, 3G, Bluetooth, WiFi, and GPS. 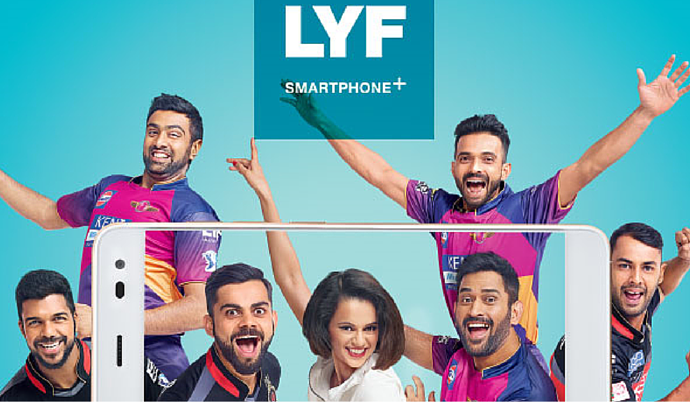 YU, a sub-brand of Micromax is making headlines for it budget smartphones. YU Yuphoria is one of the best android phones under 7000 price range. It comes with 5 Inch 720P IPS display with Gorilla Glass 3 protection. YU released two versions of Yuphoria, one with Stock Android Lollipop 5.1 and another one with Cyanogen 12.0. The Stock Android variant costs Rs 6499 and Cyanogen for Rs 6999. Powered by 1.2 GHz Snapdragon 410 Quad-Core processor with Adreno 306 GPU. Similar Redmi 2 Prime, it has 8 MP camera on the back and 2 selfie camera. A 16 GB internal storage with 2 Gigs of RAM. Under the hood, it runs on a 2230 mAh battery. 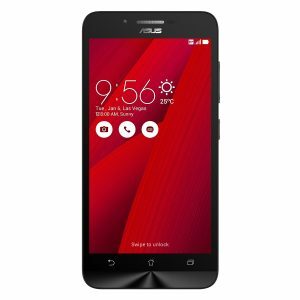 Asus Zenfone Go is one of the best android phones under 7000 with premium design. The smartphone rocks a 5 Inch 1280*720 pixels IPS display. The device runs on Android Lollipop 5.1 on top of ZenUI. Powered by MediaTek MT6580 quad-core chipset clocked at 1.3 GHz. It packs 2 GB of RAM with 8 GB of internal storage. The external storage is expandable up to 64 GB. The Zenfone Go shoots 8 MP camera on the back with 2 MP fixed focus selfie camera. The smartphone is loaded with 2070 mAh battery which is not that great but does the job decently. If you are looking for the smartphone with good built quality with the premium design then you go for Asus Zenfone Go. hi… redmi 4 long life mobile hai…? ?